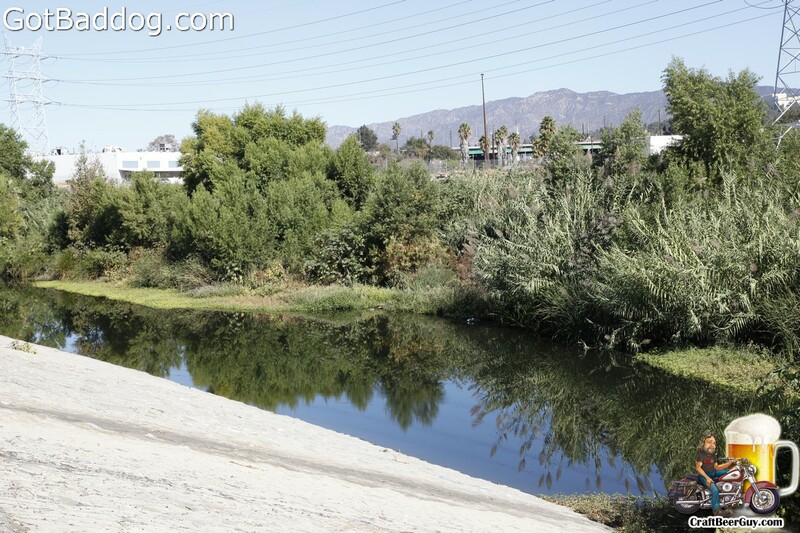 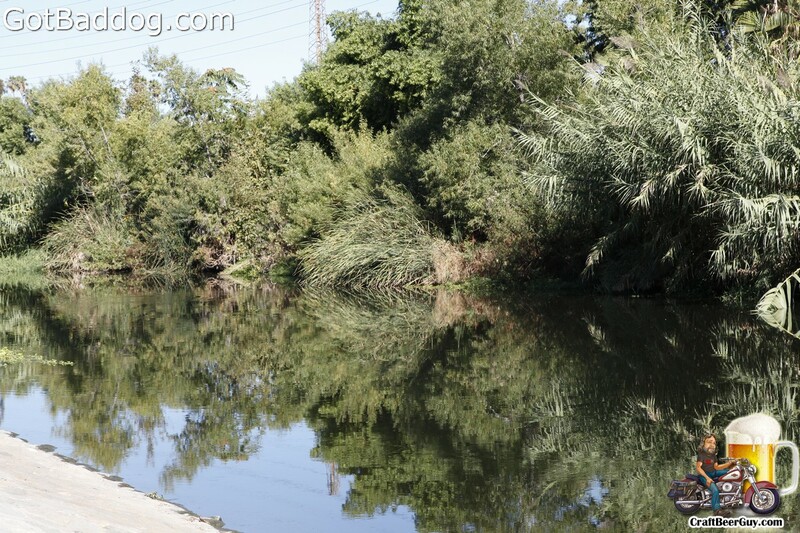 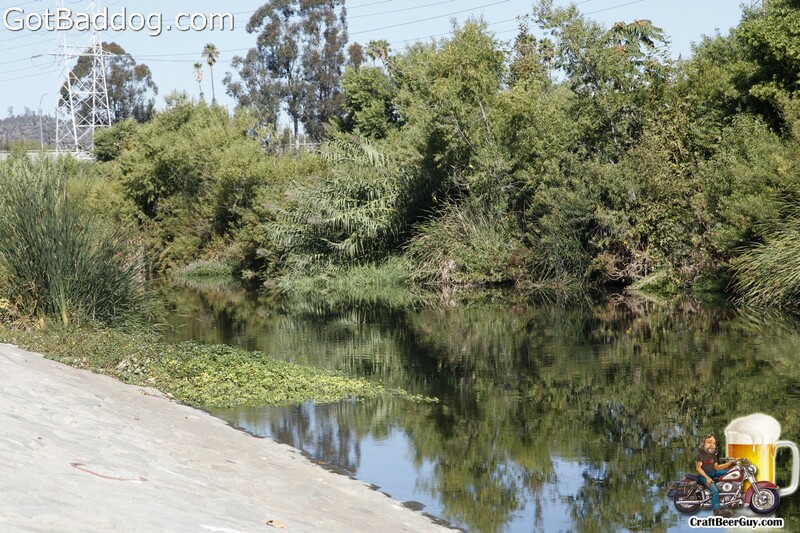 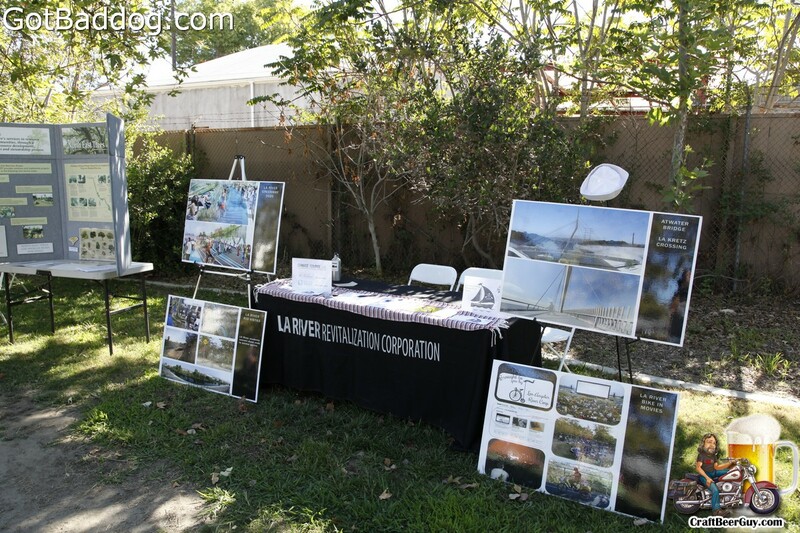 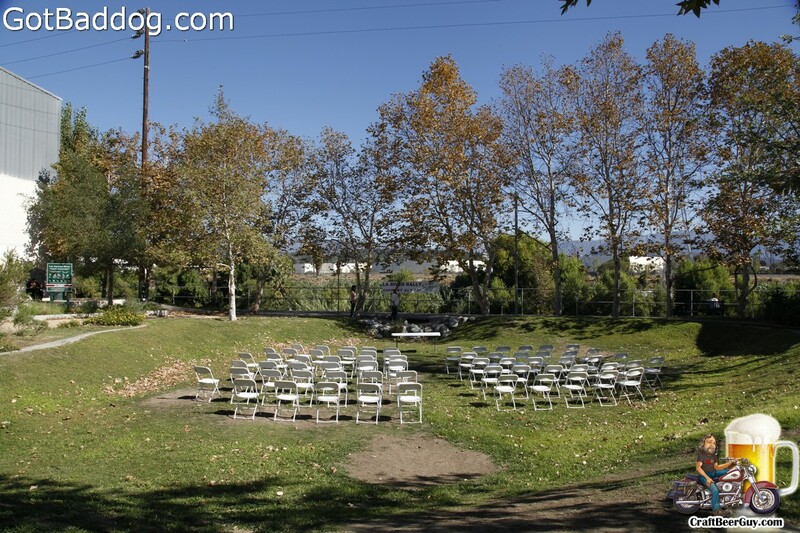 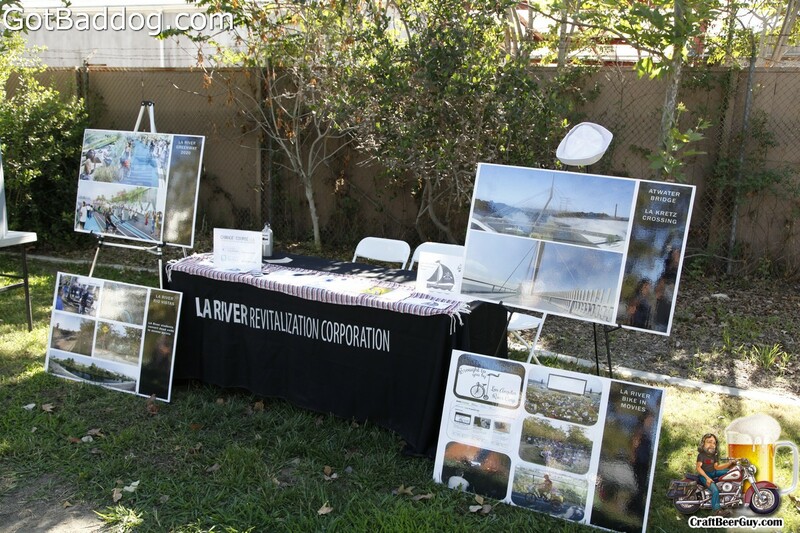 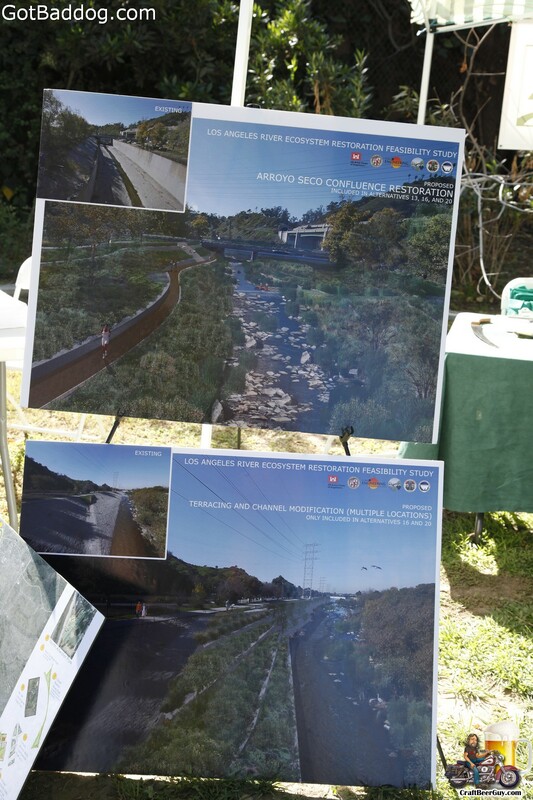 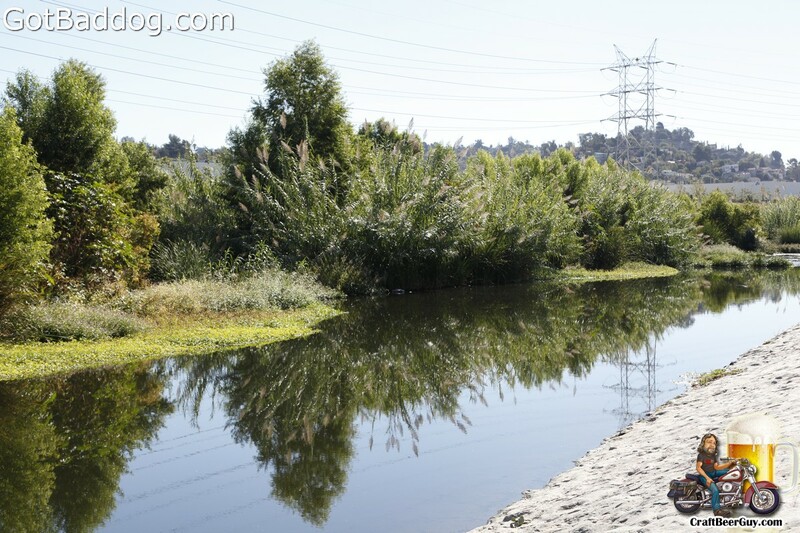 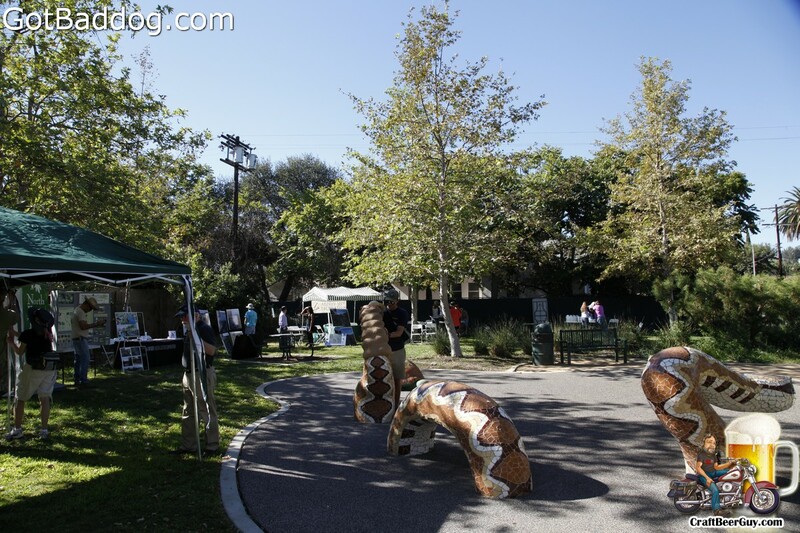 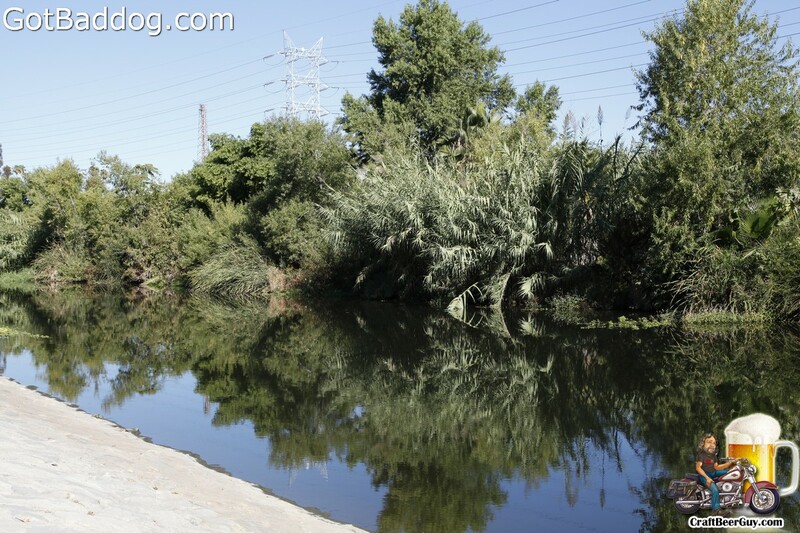 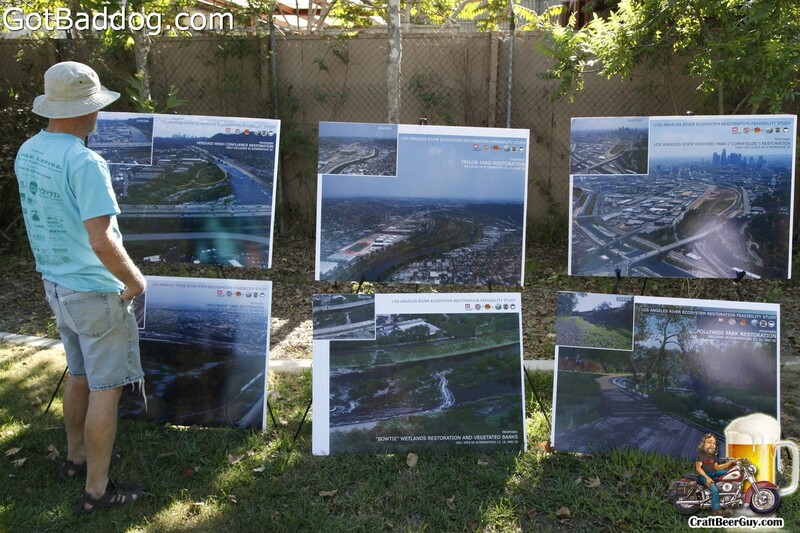 I became interested in this project due to my participation in a Kickstarter project for Dry River Brewing; as they envision having their brewery along the shores of the LA River. 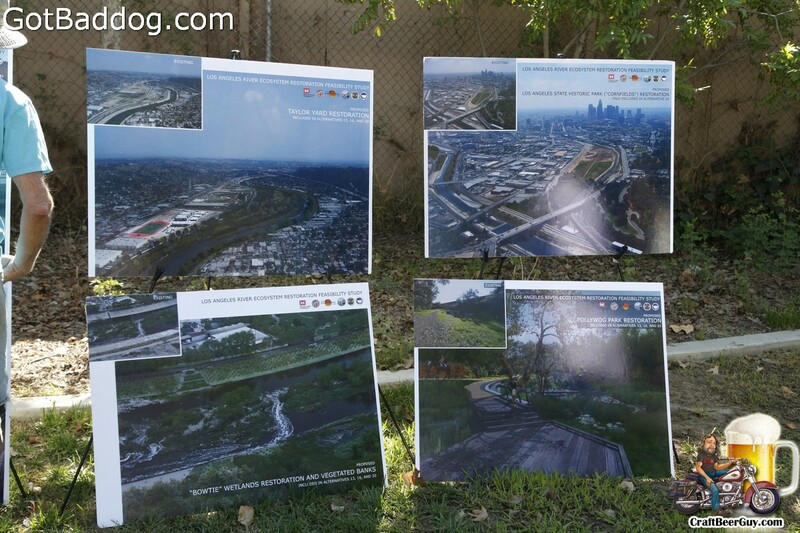 Apparently, the US Army Corp of Engineers reviewed multiple options for the revitalization project and chose Alternative 13; the City of Los Angeles and just about anyone involved with this project want Alternative 20 (hence Alt 20) which would connect all portions of the river together instead of just building up portion of it. 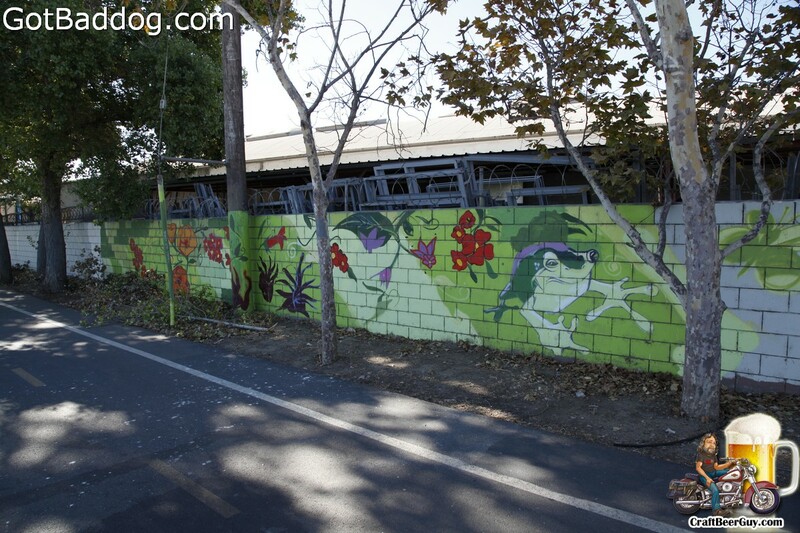 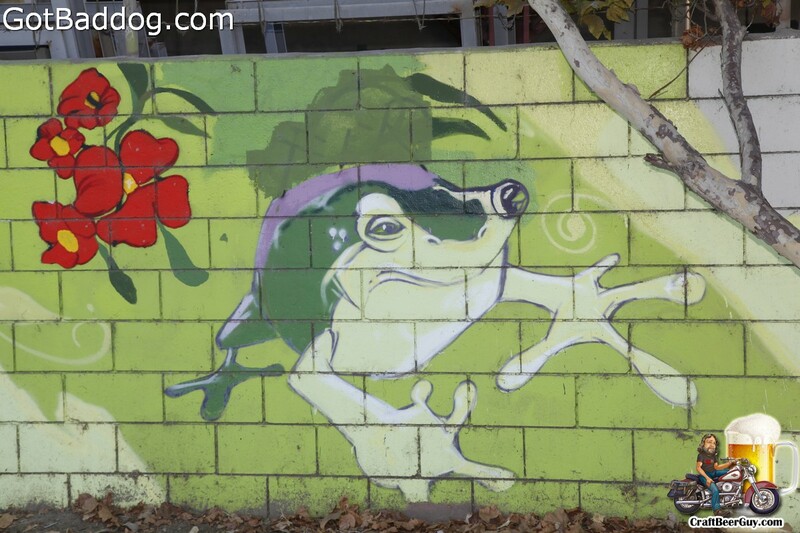 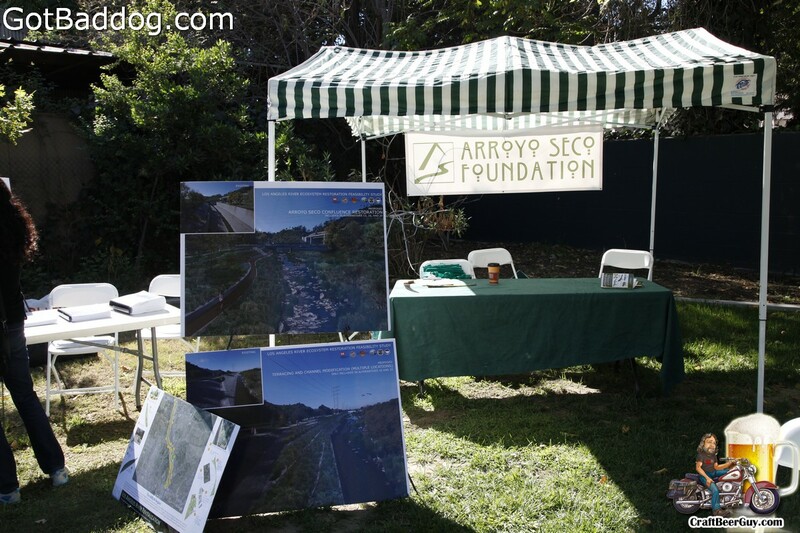 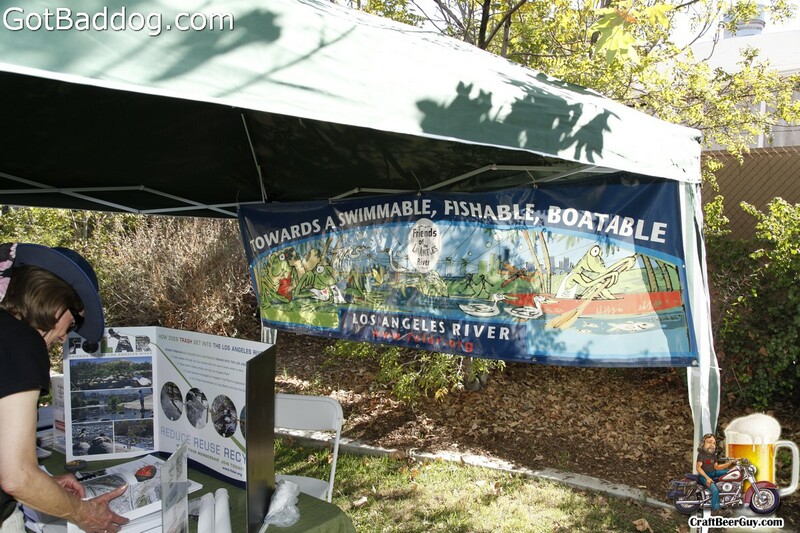 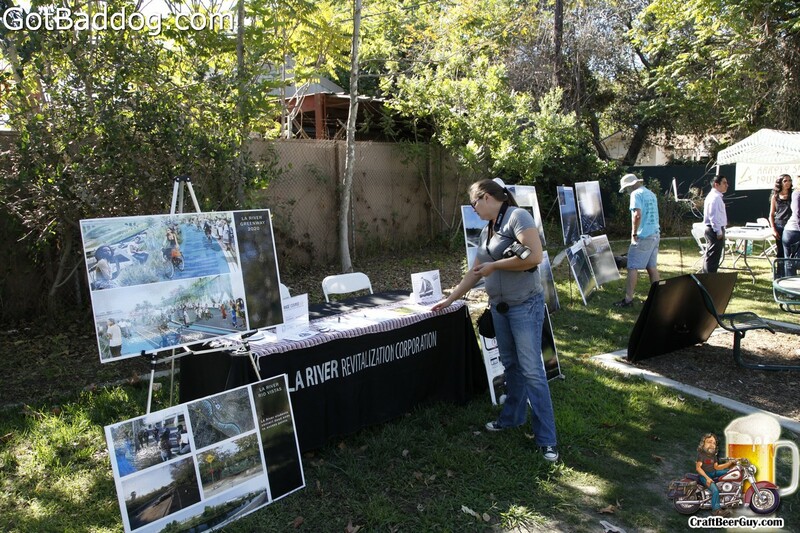 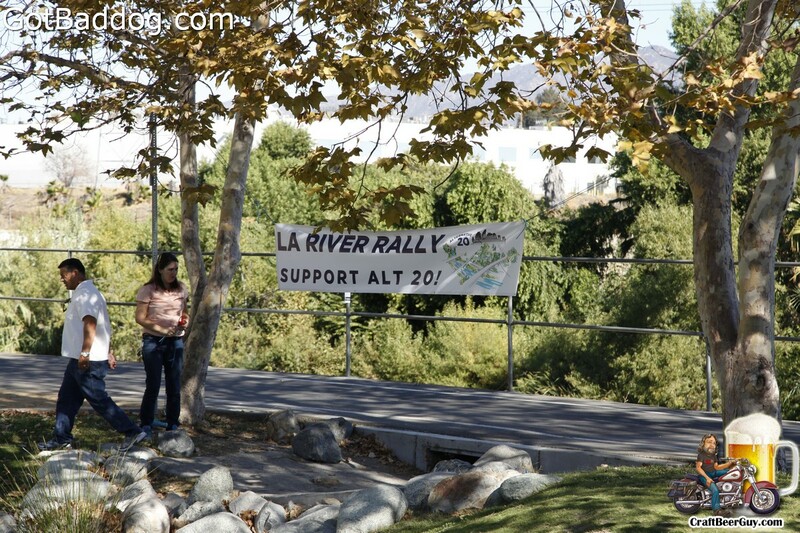 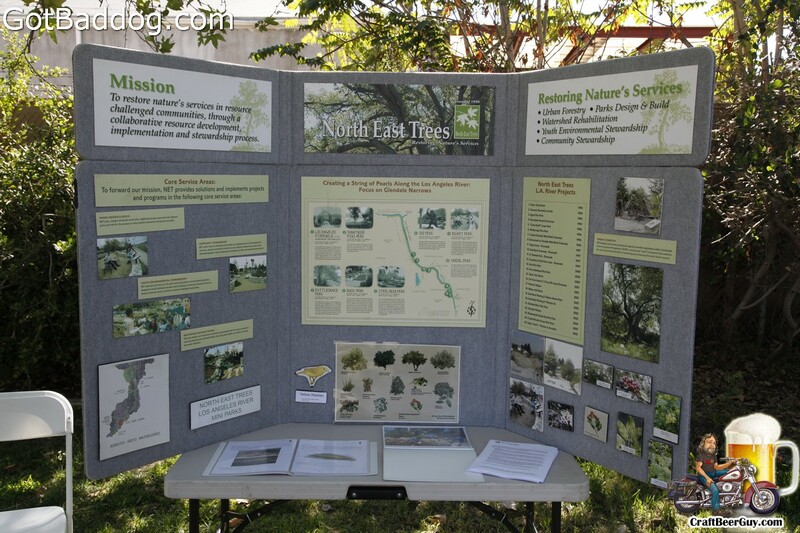 I am far from an expert on the subject, so if you are interested on how you can help (there is a 45 day comment period in progress) please visit the LA River Rally website.